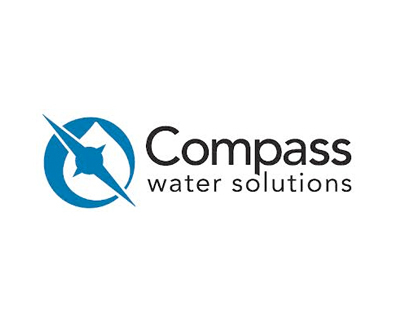 For larger, complex Marine and Offshore projects we design, manufacturer and deliver custom-built reverse osmosis plant to any production capacity and permeate quality. Desalination plants built to customer specification require a dedicated project team, know-how and high quality process management at all stages. These custom built products fall under our AQUA-SEP: Series 4. Marship Engineering will deliver dedication from enquiry, survey, basic design, detailed engineering, component selection, manufacturing, assembly, FAT performance test and certification to delivery, installation and commissioning in the field. Reverse Osmosis systems are designed to work continuously and without frequent major maintenance. Minor daily maintenance is restricted to a standard checklist and replacement of consumables such as: process filters and dosing chemicals. We advise to use a daily log-file to monitor key performance indicator of the system such as: process filter differential pressure, membrane differential pressure, TDS level, permeate water production, pump discharge pressure, pH value and temperature. Significant deviation from factory design points (or previous readings) are early detected and acted upon. 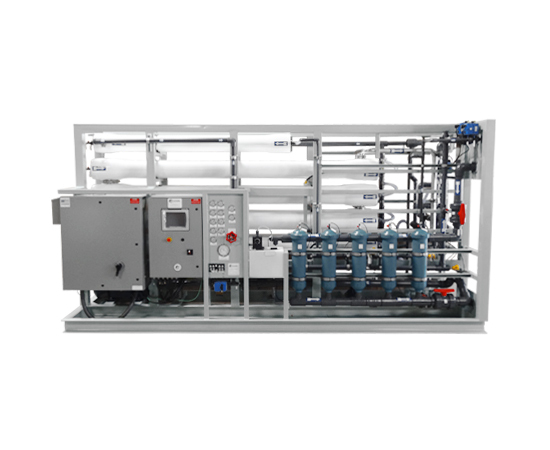 Interested in custom built reverse osmosis water makers, please contact us to see what we can deliver to specifications.